VGOD Pro Mech Mod features a 24mm diameter, an advanced button construction and a self-adjusting gold plated contact. Are you ready for yet another huge one? 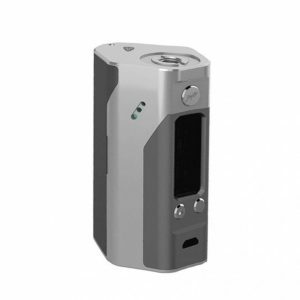 Because the VGOD are happy to announce their brand new product, which is the VGOD Pro Mech Mod. 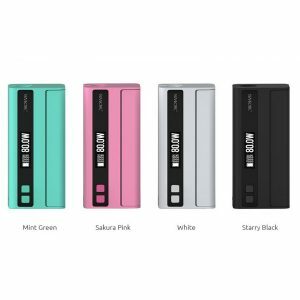 It is an exciting addition to the VGOD family! First of all, the VGOD Pro Mech Mod features a 24mm diameter, an advanced button construction and a self-adjusting gold plated contact. 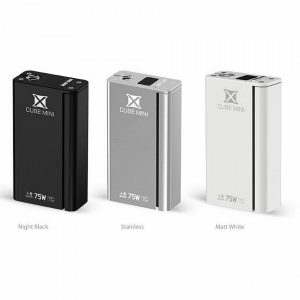 And also, the Hybrid 510 system creates the ultimate responsive mechanical mod. In which case, it’s just breathtaking! And not only that, but the VGOD Pro Mech mod also has 5 large vent holes. 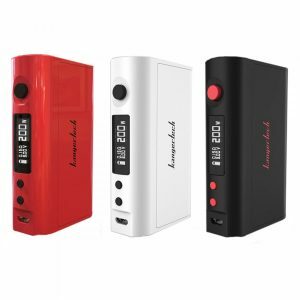 Overall a compact, small and durable for both beginners and advanced vapers. Speaking of the looks, it is a gorgeous mechanical mod which has a matte coating, billet copper with rhodium plated threads and also a deep VGOD logo engraving. And to finish it off, it has a pristine quality look and feels. Besides that, you can also choose between few colors of the mech mod, which are the black/aluminum, white/copper, red/copper and even black/copper. So you can the chance to match your tank with the specific color. Billet Copper, with Rhodium plated threads.